With Mother’s Day around the corner why not celebrate at some of the exquisite venues in and around Cape Town. If you have not booked yet, hurry up and book to avoid disappointment. Here is a list of our top 5 places to go this Mother’s Day. Spoilt with two choices of restaurants, wonderful Italian at Blanko or more informal dining at La Belle Bistro, this is a fantastic family venue. On Sundays there is a live Jazz band and there is a big grass lawn with well organised supervised children’s activities such as sand art, face painting, soccer and a bouncy castle. What can be better for a mother’s soul than a blissful walk though these beautiful gardens, followed by a lovely lunch or some home baked treats from the Greenhouse. The weather forecast for Sunday starts off with a few clouds and then promises to turn into a lovely sunny autumn day, so why not book for a picnic at Warwick Estate. 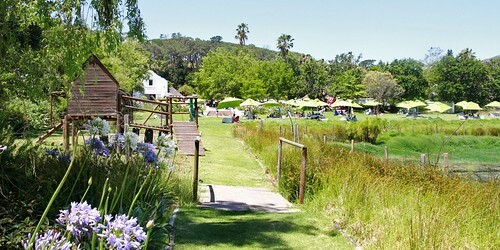 Looking for award winning wines, fabulous food with sea and mountain views near the City? 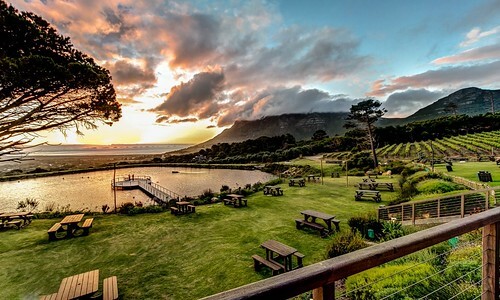 Look no further than Cape Point Vineyards for a unforgettable mother’s day experience. The Ritz, in Seapoint has a lovely kiddie play area and for Mother’s Day you can choose between their two restaurants (Casas Restaurant or the famous Revolving Restaurant at the top of the Ritz hotel) depending on what you are in the mood for.